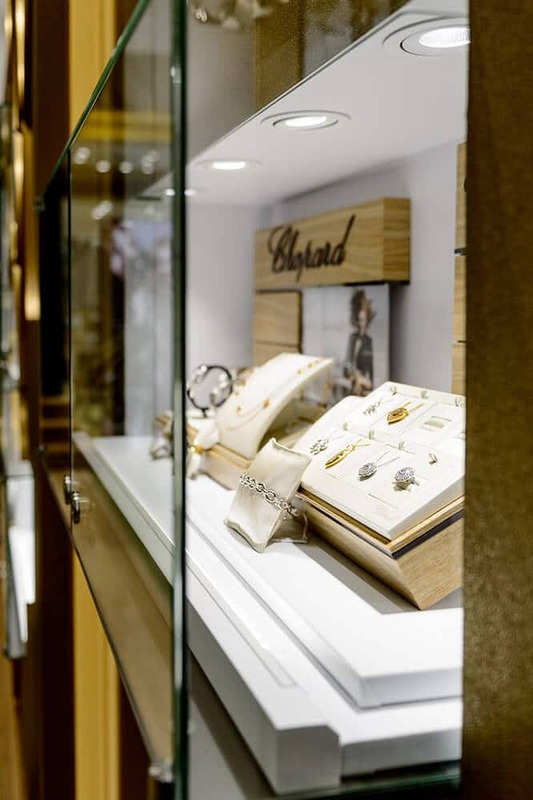 Steeped in luxury and glamour, let the Lagardère boutique showcase its selection of watches and jewellery for you… Discover Elisabeth B.’s exclusive creations as well as Chopard jewellery and watches in Brussels! Discover the high-end products of the Chopard brand, in luxurious and refined surroundings. 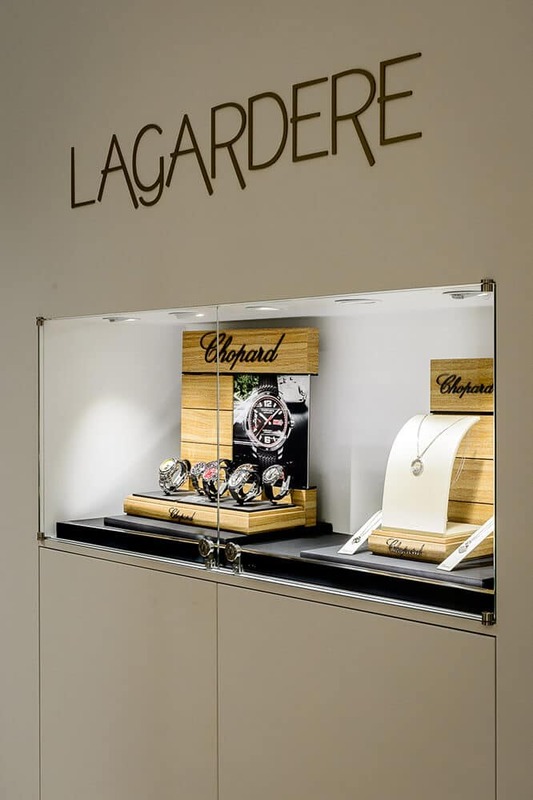 Maison Lagardère, also offering other watch brands, showcases the Chopard watch, jewelry, and accessory collections for you in Brussels! 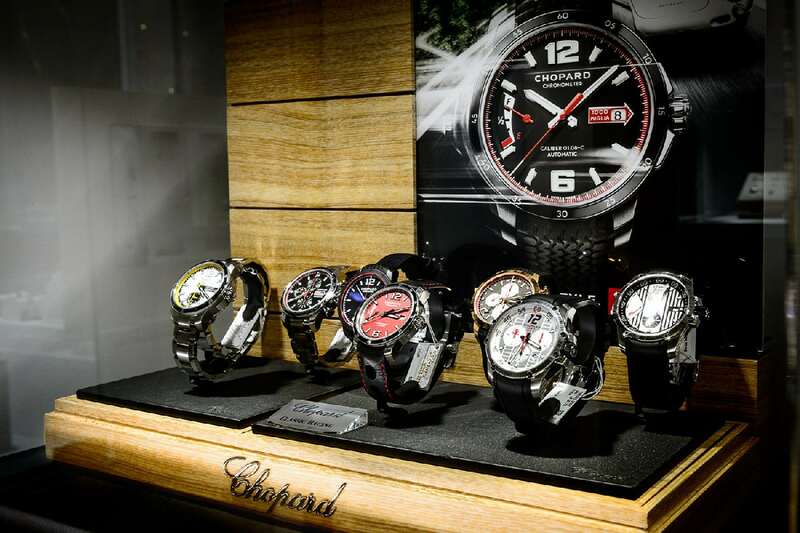 Renowned for its reliable, high-quality products, Chopard is a high-precision Swiss watch manufacturer. 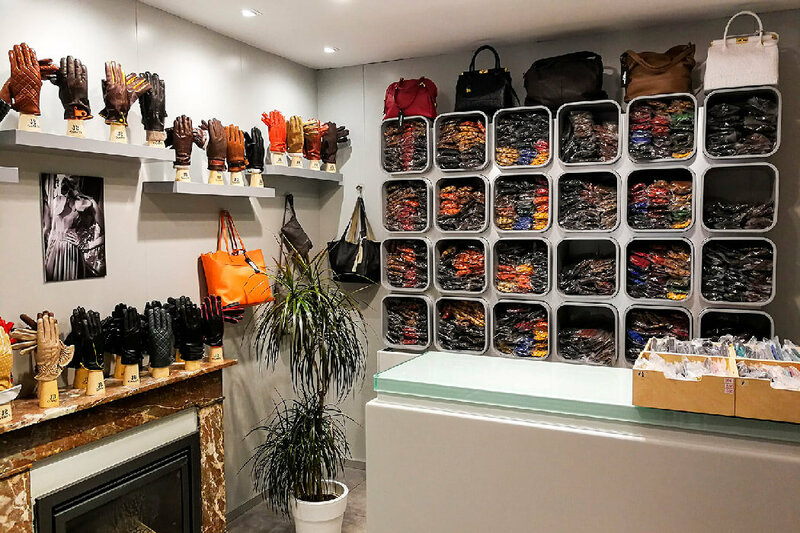 The Maison Lagardère has also selected Elisabeth B.’s jewellery creations. Find upmarket rings, bracelets and pendants, exclusive creations. 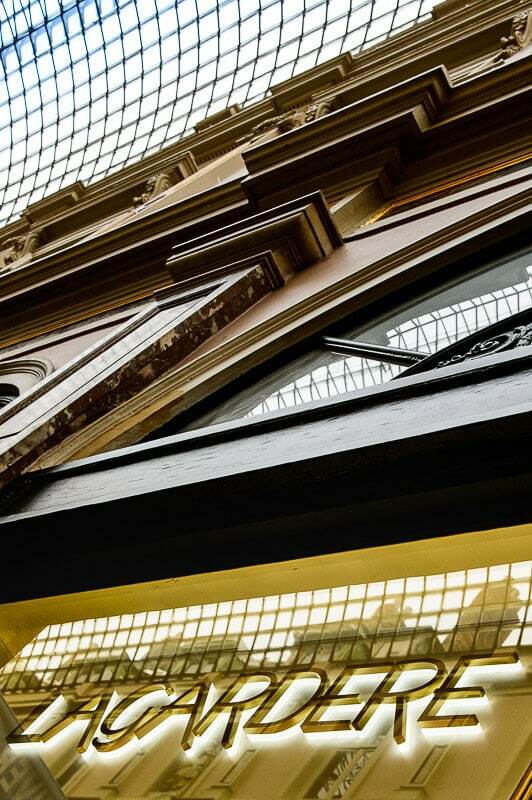 Nestled in the magnificent Galeries Royales Saint-Hubert, the Maison Lagardère welcomes you to its glamorous cocoon in the heart of the capital… This luxury jewellery store in Brussels is ideally located in the historical centre, just a few metres away from the Grand-Place. 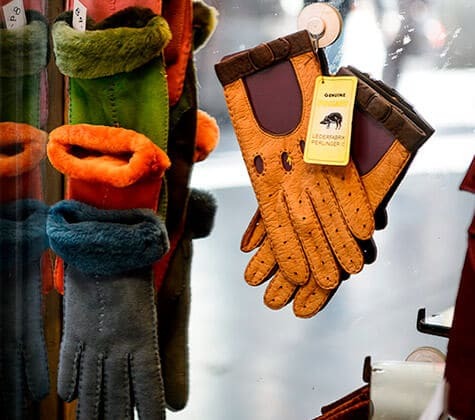 Looking for a gift for a surprise or a special occasion? 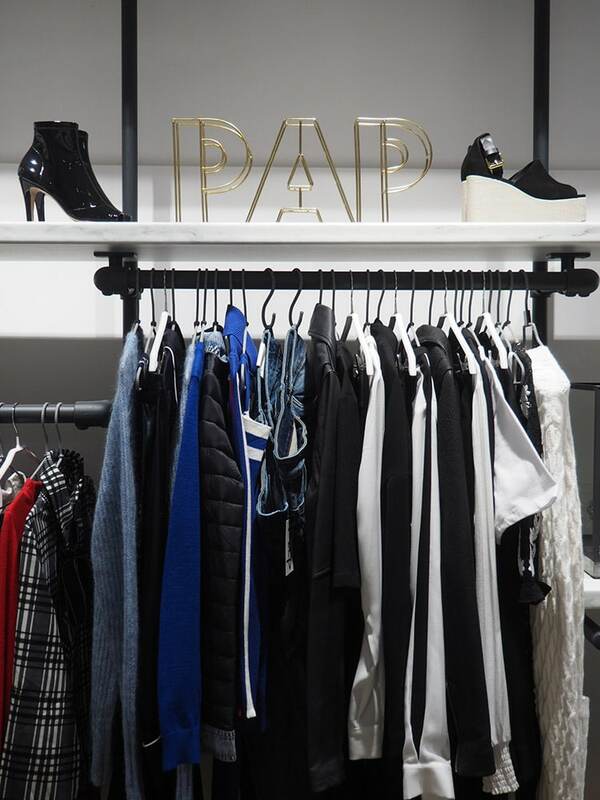 Searching for that special piece of jewellery for yourself? The shop staff are friendly and helpful, and will be most happy to assist you in the purchase of a Chopard jewel or watch in Brussels. 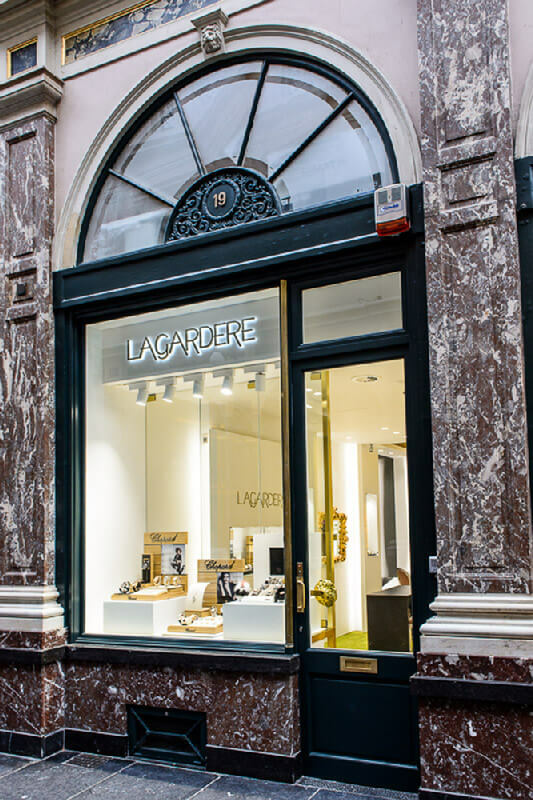 The Maison Lagardère is a must for all watch and jewellery lovers. Get expert advice and enjoy service of the highest standard!